San Francisco based Marijuana Brand Flow Kana which is notable for its offering of sun-grown cannabis coming from up to 50 farms which the company operates in partnership with several small farmers has now raised $22 million in Series A funding from in a round led by New York based Gotham Green Partners in combination with other firms including Salveo Capital, Poseidon Asset Management and two under investors. Gotham Green Partners which led the round brought in 68% of the $22 million capital which represents the purchase of a minority interest in the 4 year old marijuana company. This investment now brings the total raised by Flow Kana to a huge $50 million for the company which is making use of this new investment to expand its services with its network of independent farmers which will in turn increase production capacity at Flow Kana's 87,000 sq. ft. Flow Cannabis Institute which produces and sells premium cannabis oil to various companies who make use of it in the manufacturing of other products. With Marijuana now legal in 10 states including the Washington D.C. capital in America, Several startups have evolved in the growing Marijuana industry to provide controlled and safe sale of Cannabis to eligible adults in a market which is predicted to increase hugely in future time. 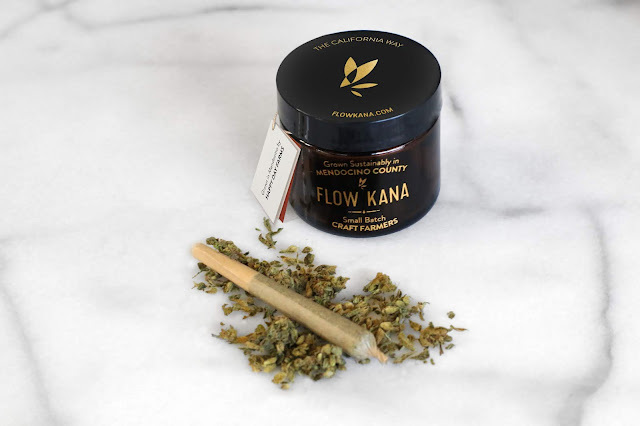 Flow Kana which handles the marijuana plants at its centres but does not grow the plant itself will now create more experiences surrounding the product through its Flow Cannabis Institute for a market which has counted several startups come up in the industry including a $1 Billion marijuana startup MedMen which has raised over $130 million in equity funding for its cannabis chain store and retail service.